One of the origin of Respect for the Aged Day is Prince Shotoku decided. Prince Shotoku was a great a man that was in Japan in the 6th century. 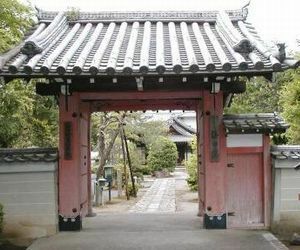 Prince Shotoku built a senior citizens’ home for the first time at japan. It was opened on September 15. One of the origin of Respect for the Aged Day is Emperor Gensyo decided. Respect for the Aged Day from How old is ? Respect for the Aged Day is the day to honor the old. how old a person how old is the Senior? So , such as how old that do not particularly arrangements . Grandpa , Grandma , if over 60 years of age from the perspective of children . 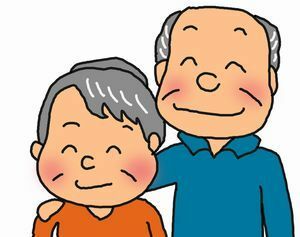 I think on the Respect for the Aged Day , you have to see your Grandpa and Grandma being health much is important.